Ivanka has long been a trusted adviser to her father. She initially joined the administration in a voluntary capacity, but later became an official government employee and unpaid adviser following intense public backlash from ethics experts about the voluntary nature of her position. 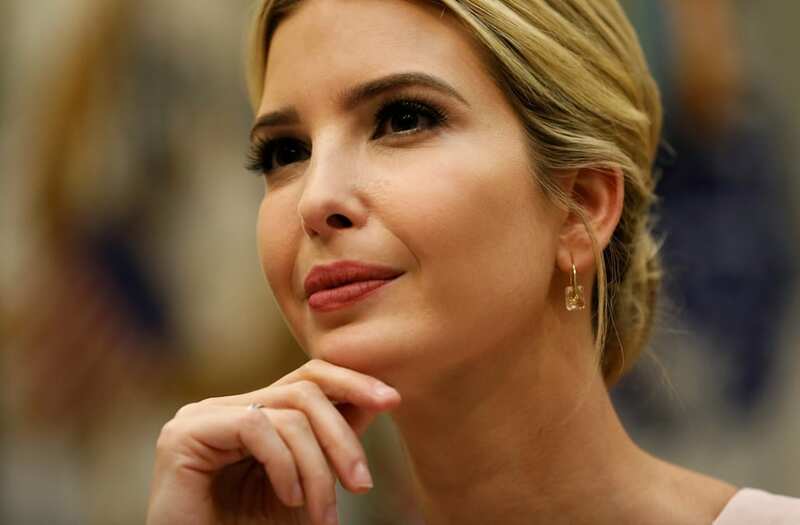 Ivanka has enjoyed a higher degree of freedom in her father's administration since she joined in March, often dropping by during Oval Office meetings with other leaders and accompanying him on high-profile presidential trips. Things have changed under Kelly's leadership, however, and Ivanka now reportedly has to ask the chief of staff for permission when she wants to talk to Trump about matters related to the administration, The Washington Post reported. She has so far adhered to the requirement — when representatives of foreign governments contacted her to set up meetings leading up to this week's United Nations summit, she ran all the requests by Kelly before confirming them, according to The Post. Kelly was previously the Secretary of Homeland Security before he joined the West Wing following ex-chief of staff Reince Priebus' departure in July. Since his arrival, Kelly has brought some order to the White House, but he has also reportedly earned criticism from some West Wing staffers who believe he is micromanaging and overstepping his mandate. One of his subordinates told The Post that Kelly has turned into a "one-man choke point," and some staffers have nicknamed Kelly "the church lady" because of his strictness.